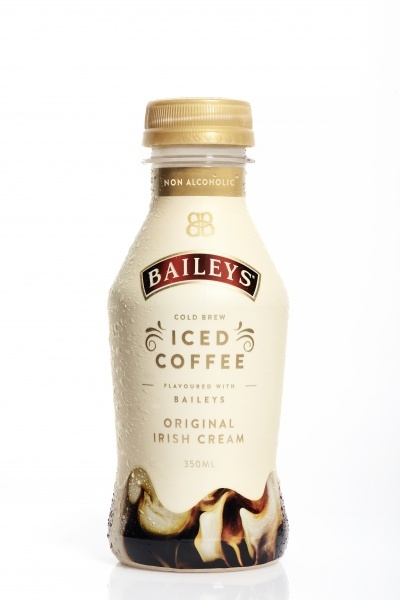 We are a distributor of Baileys products. 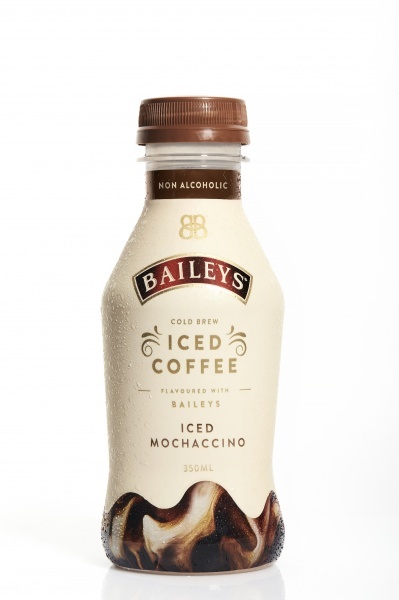 Infused with the sumptuous character of Baileys Original Irish Cream, this is an indulgently delicious iced coffee made with the world's finest Arabica beans -- Velvety smooth, wonderfully creamy and brimming with luxury, this cold brew iced coffee will delight your senses. 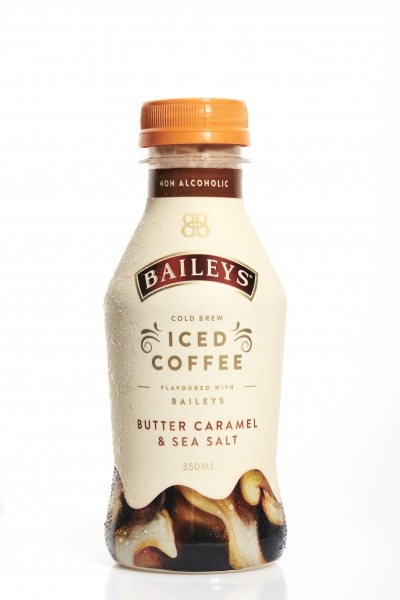 Click here to buy Baileys online.